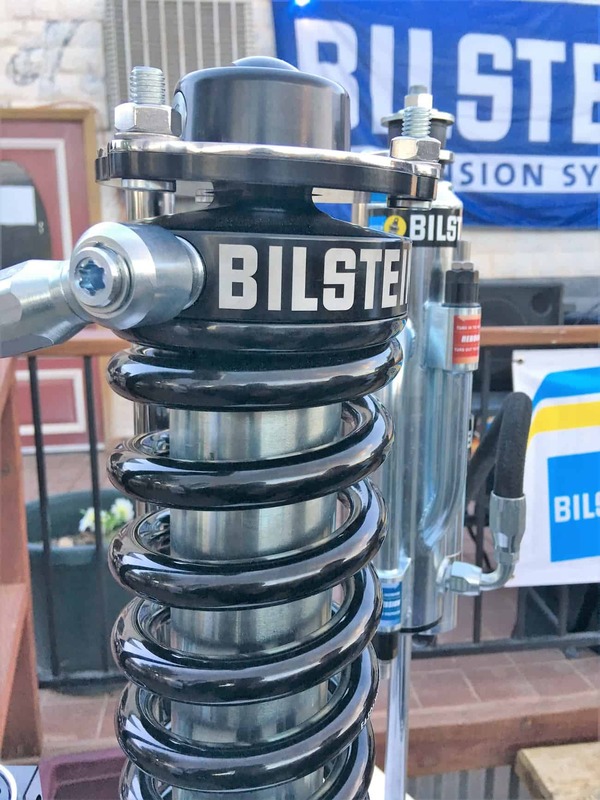 Bilstein is a stalwart of the off-road market, their presence going back to Ivan “Ironman” Stewart and days of Toyota Baja glory. 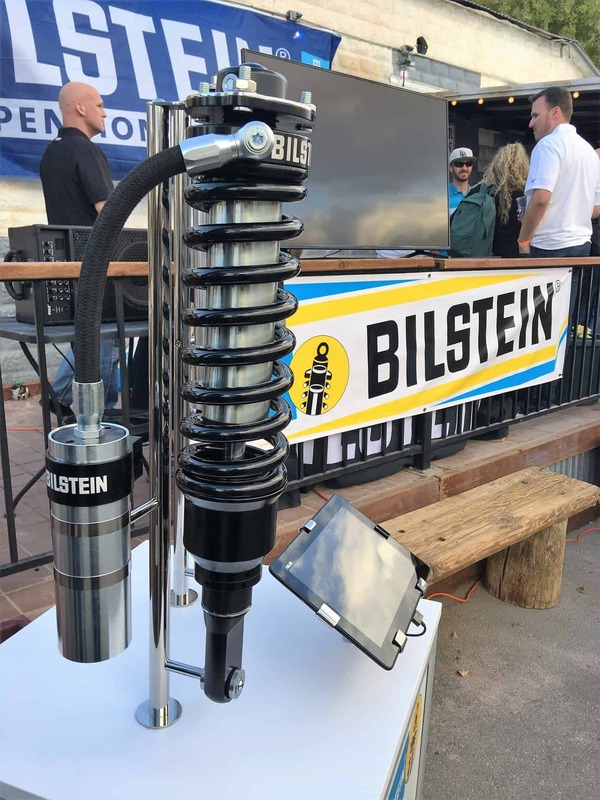 Over the last decade, boutique suspension systems have gathered most of the consumer and media attention, new standards for durability, performance, and quality being defined from desert race trucks to grocery-getter Wranglers- everyone wanted a coilover. 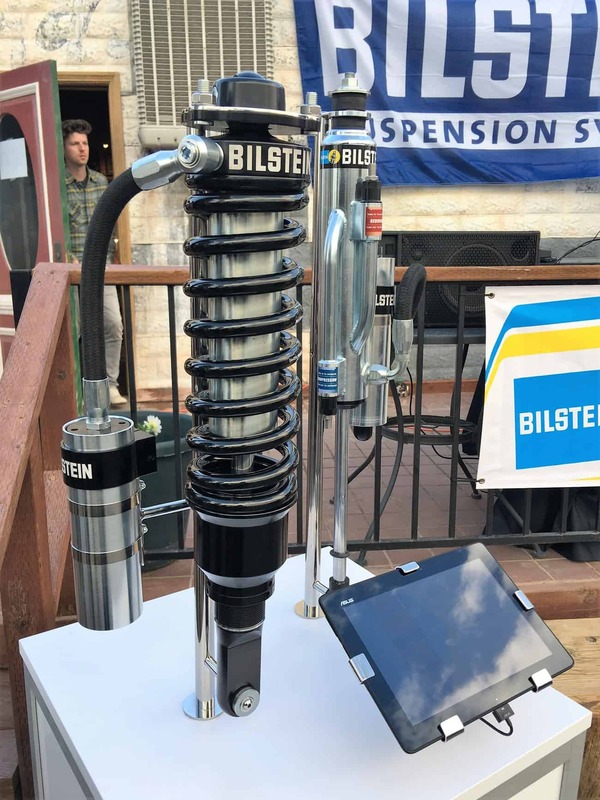 Through all of this change, Bilstein continued to innovate and focus on quality. 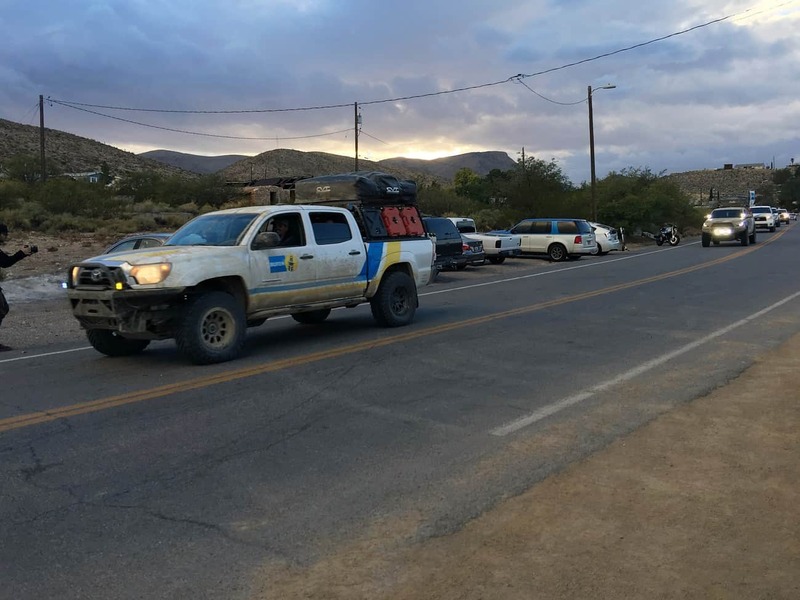 Their opportunity for a market-defining change would come this week and be validated with over 500 miles of dirt from San Diego to Las Vegas. 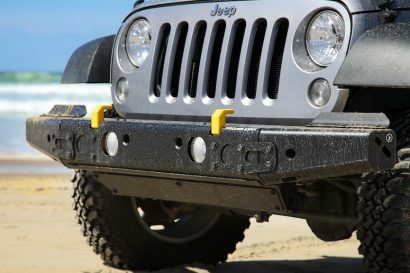 This marked the release of their comprehensive performance systems for Toyotas, Fords, and Rams. 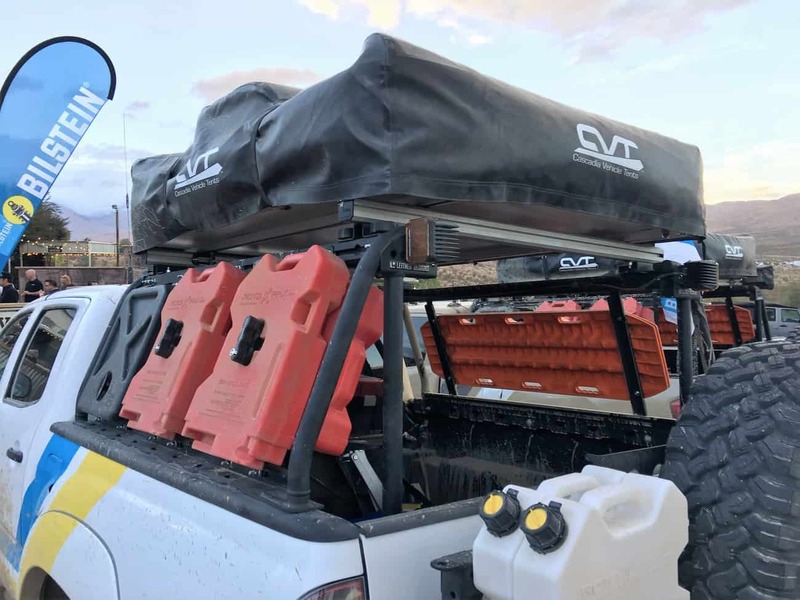 Most exciting for the overlander is the debut of their Tacoma coilover and bypass suspension solution with Zone Control CR and a three-piston front shock. This 8112 is a custom-application system that includes race-ready and exploration-proven features. 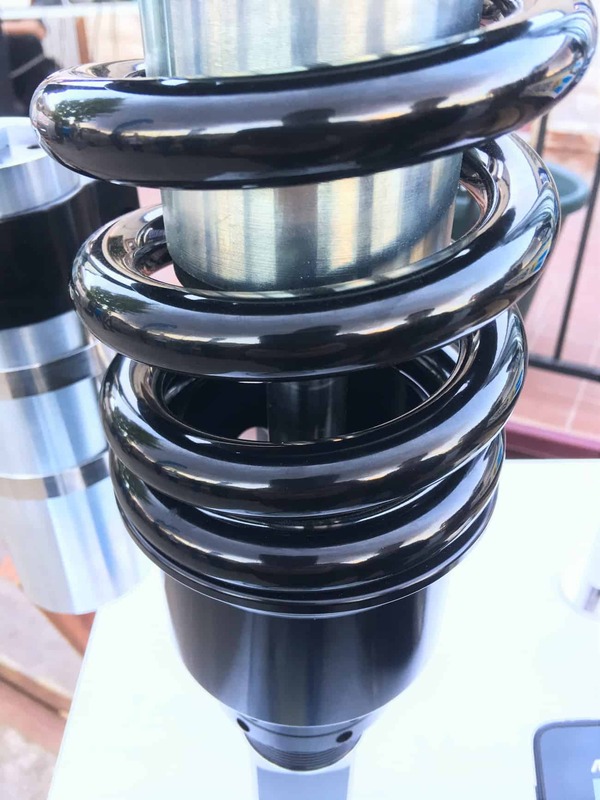 For the front coilover, several notable items stand out, primarily the three-stage compression and two-stage rebound. 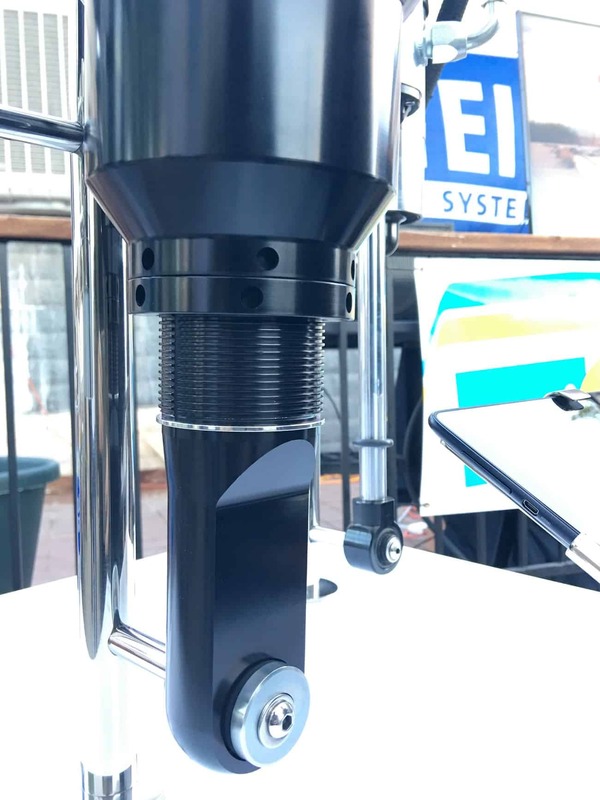 The main 60mm piston controls most driving inputs, while the secondary piston engages during major input events to decelerate the suspension. 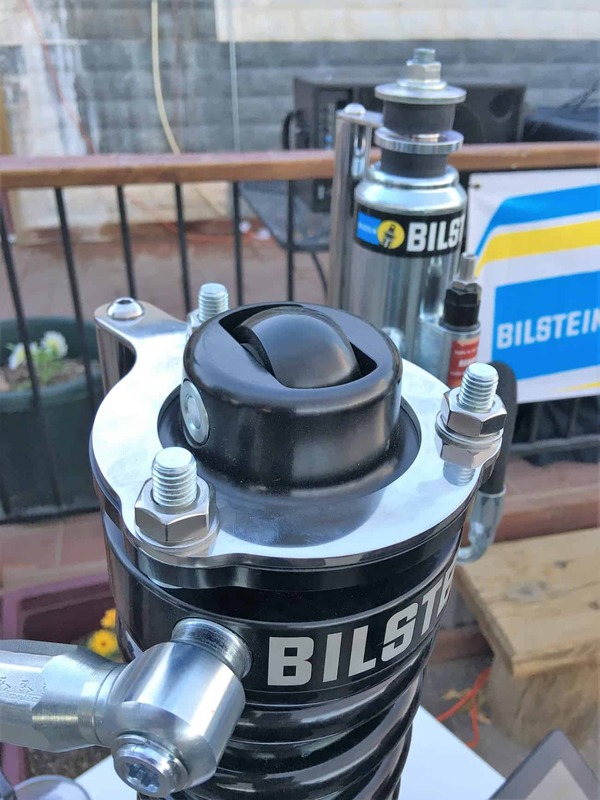 The third compression system is an outer flask that further controls fluid movement. At the end of the stroke is a telescoping internal compression stop (jounce). 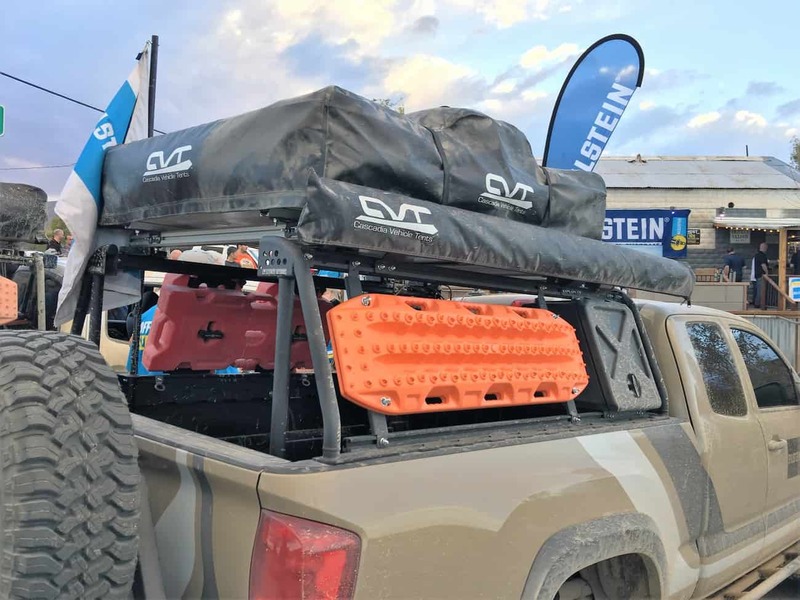 Rebound is just as critical as compression, as the dynamics of deflection and recovery work to vault the truck upwards and the suspension downward. 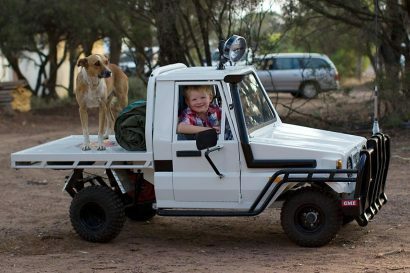 This is controlled by two-stage rebound valving. 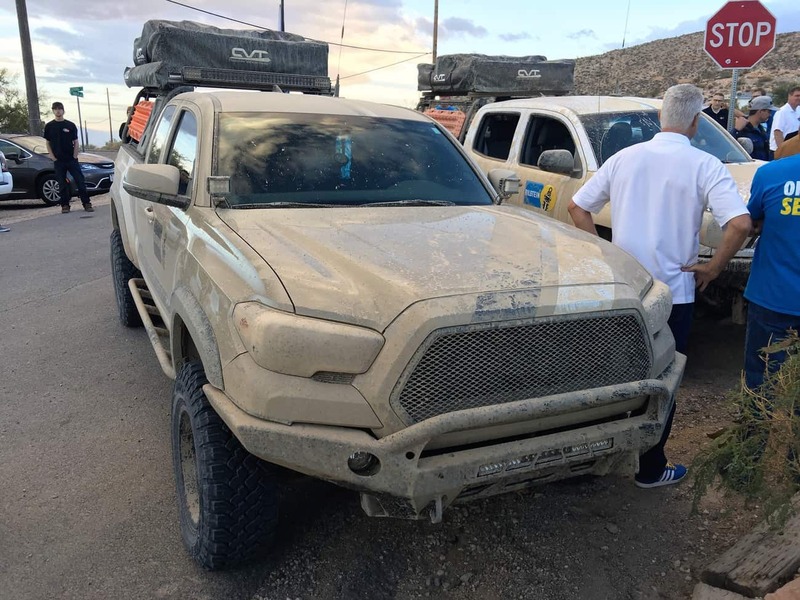 This is all custom-tuned to the application for Generation Two and Three Tacomas. The front coil is further enhanced with a remote reservoir and large diameter shock body (all increasing fluid volume). 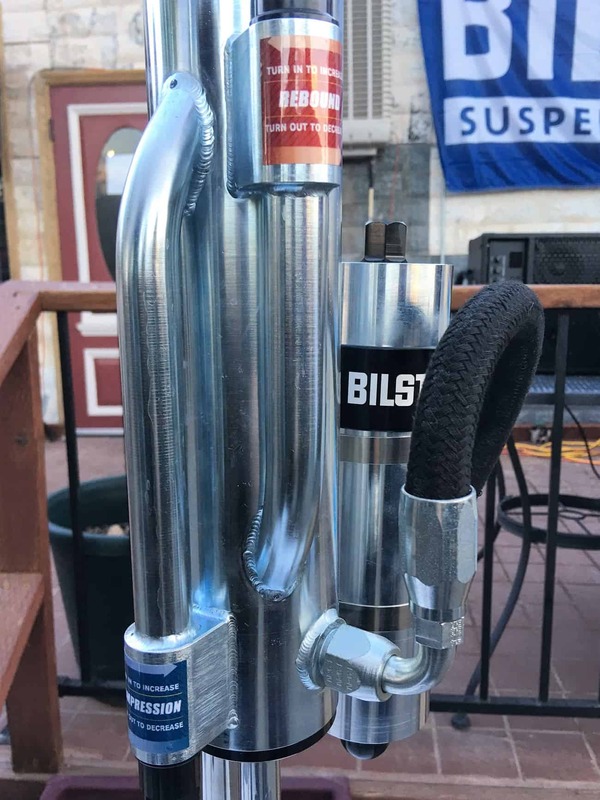 One feature I found particularly important for overland travel is the lower adjustment collar, which not only allows for a wide-range of adjustment, but also serves to protect much of the piston rod- smart indeed.